If you have questions about the 2018 Complete Track and Field Clinic, you're in the right place! If you need to fill out your (mandatory) waivers, click here for both the Athlete and Coach versions, as well as instructions on how and where to submit them. We have negotiated a limited number of discounted hotel rooms available at ‘Clinic Headquarters’, the Marriott Courtyard Boston Cambridge. Once they’re gone, there is nothing we can do, so please reserve your room now. Click here to reserve a room at the discounted rate. If you have any issues, please contact the *hotel* at 1 (617) 492 – 7777. NOTE: Double rooms will go quickly, but the king rooms have a club chair, which can turn into twin sized bed if needed. Click here to send us a Facebook message. Click here to send us a tweet. 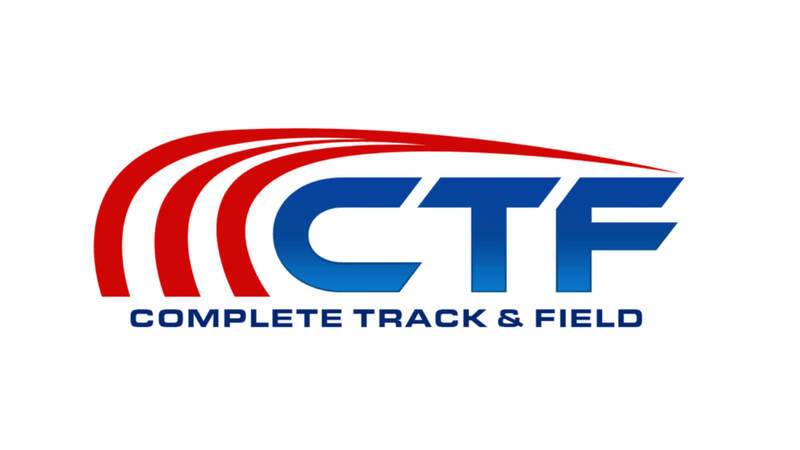 For answers to the most popular questions about the 2018 Complete Track and Field Summer Clinic, click here.